Many of us eat a little more than usual in the festive season. After the turkey has gone down, these sports accessories will help you burn those excess Thanksgiving calories. What is the best way to lose weight after Thanksgiving? 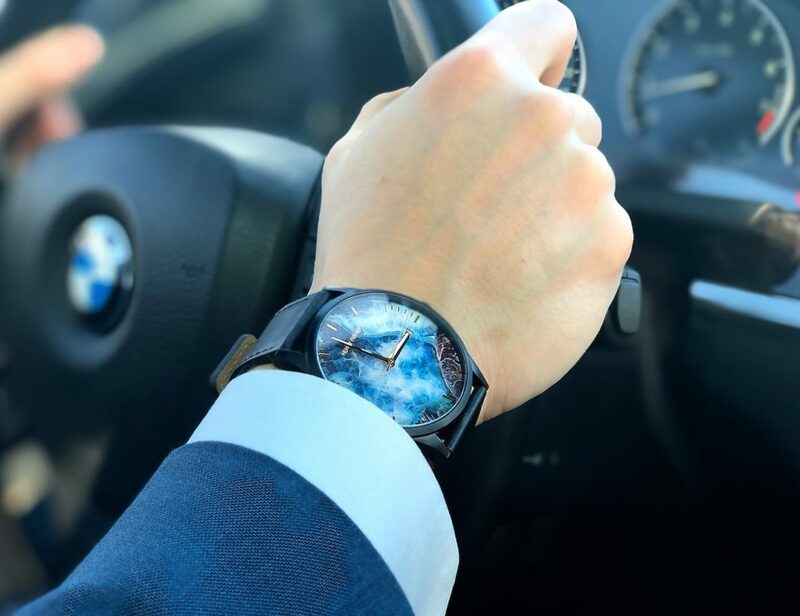 Try to maintain a higher level of activity throughout the day rather than working out for an hour after work. How do you burn calories without going outside? At this time of year, try using a treadmill or a cycle trainer to avoid the cold. What are the best sports accessories for burning calories? Keep scrolling to see our favorite fitness products for home workouts. After polishing off the turkey sandwiches and waving goodbye to your relatives, you might be starting to realize just how much you ate this week. Here are the best sports accessories for burning through those Thanksgiving calories. 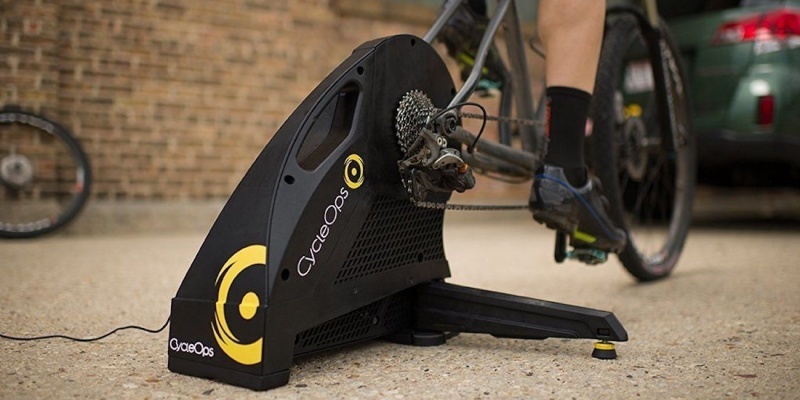 This advanced cycle trainer from CycleOps helps you work up a sweat while you binge on Christmas movies. It works with your favorite road bike, with various resistance settings to choose from. You don’t necessarily have to visit the gym every night to burn calories. 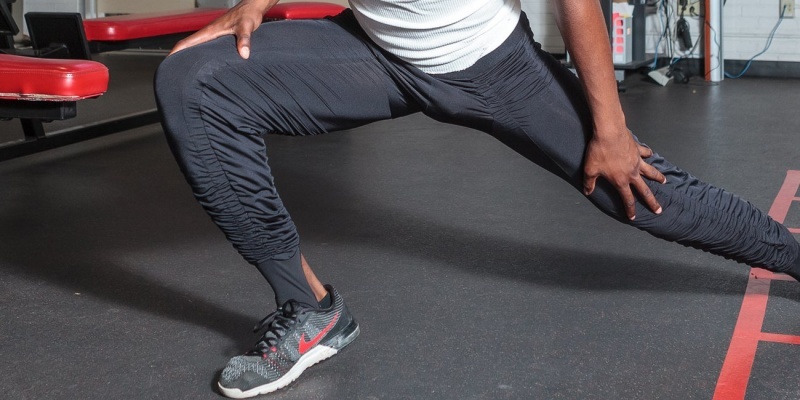 The AGOGIE 2.0 resistance pants make your legs work harder while you’re walking around at home. It means every day is leg day. 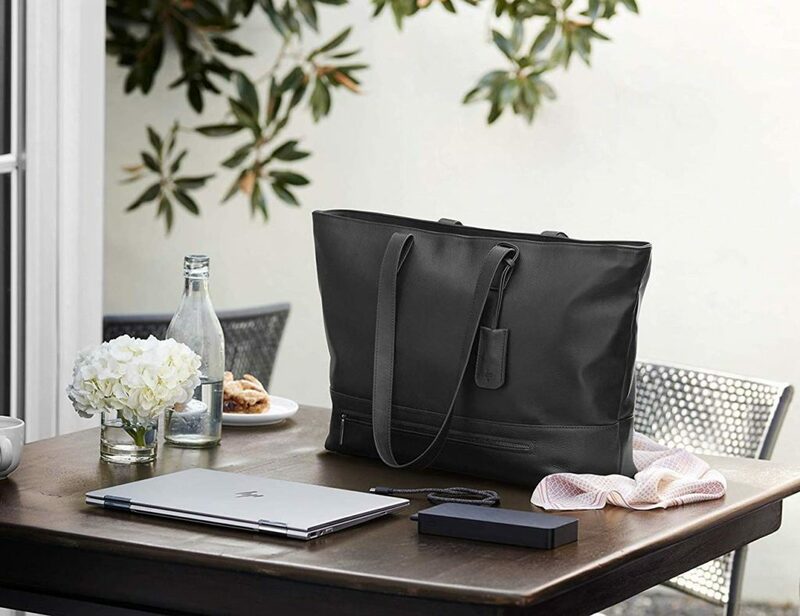 With Tonal, you can forget the gym altogether. This smart device creates a personalized workout that you can complete at home. You can also choose your goals — whether that’s burning fat or gaining strength. Working out after eight hours in the office can be exhausting. But with Cubii Pro, you can gradually burn calories throughout the day. 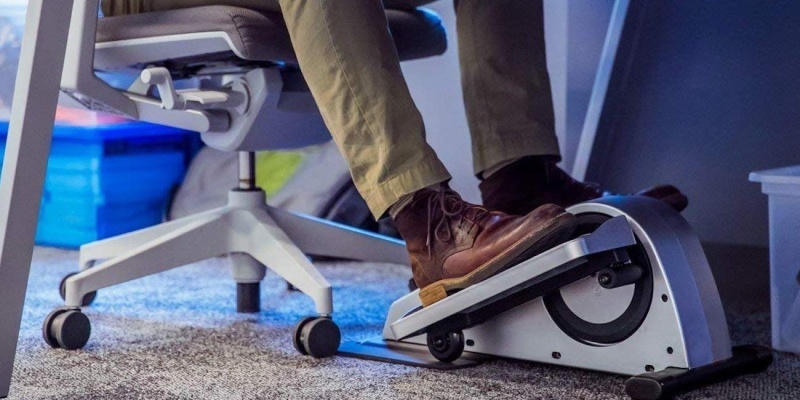 This under-desk stepper even syncs with your HealthKit or your FitBit. What better way to work off those Thanksgiving pounds than by pretending to be Muhammed Ali? 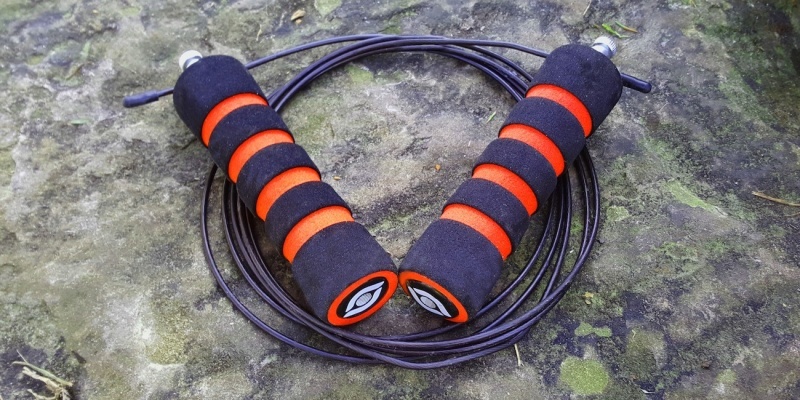 The Shadowboxer set uses resistance bands to make every hook and jab count. If boxing doesn’t do it for you, maybe hula hooping will. VHOOP is specifically designed for workouts, syncing in real time with your phone for live fitness stats. Skipping is a great way to get some aerobic exercise without jogging in the winter weather. This high-speed rope has ball bearings, allowing the adjustable cable to travel faster than a regular rope. 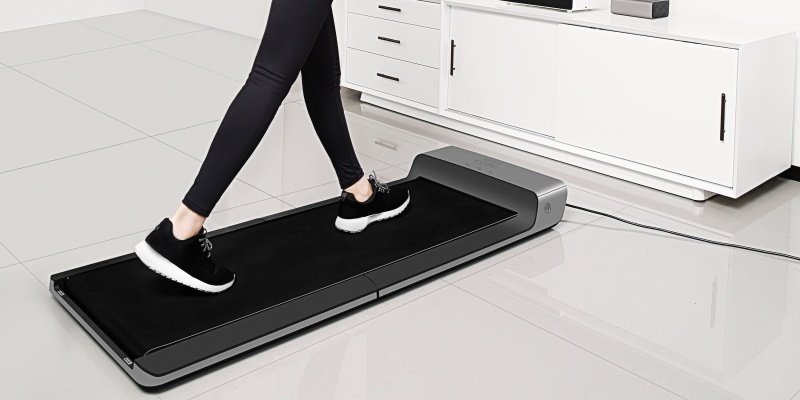 Measuring just 2.24 inches tall, the WalkingPad is the perfect folding treadmill for small spaces. The device lets you stride along in the comfort of your own home, while tracking your calories burned and distance covered. Noticing a few extra pounds around the waist since the holiday began? Micore will help you restore your abs to their past glory, with a range of workouts aimed at your core muscles. There’s no shortcut when it comes to burning Thanksgiving calories. 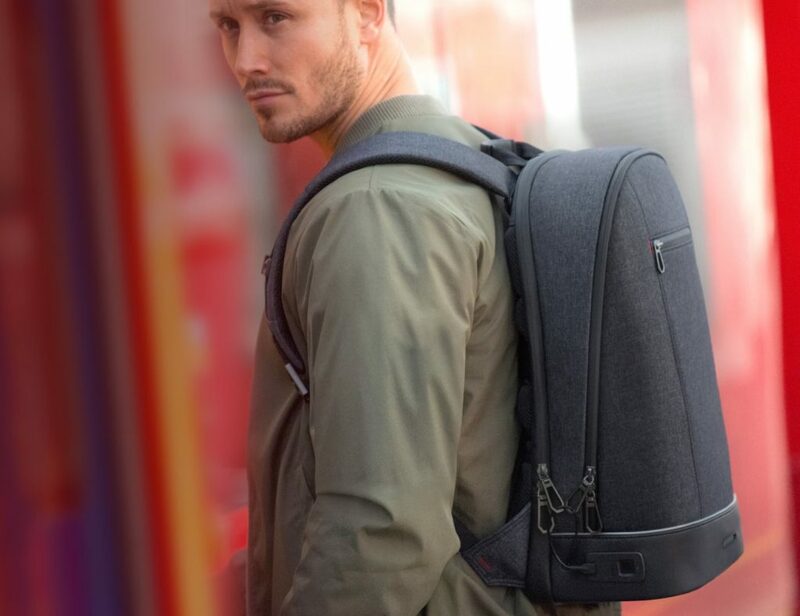 But at least with these sports accessories, you can easily get active at home or work. What’s your favorite way to work out after Thanksgiving? Tell us in the comments!